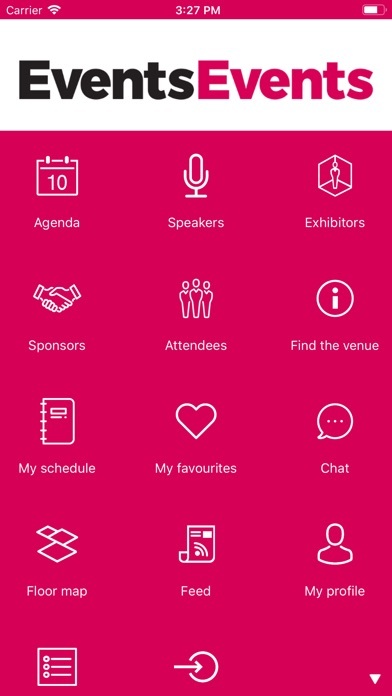 Events Events - harnessing innovation , inspiration and creativity to accelerate your events business. 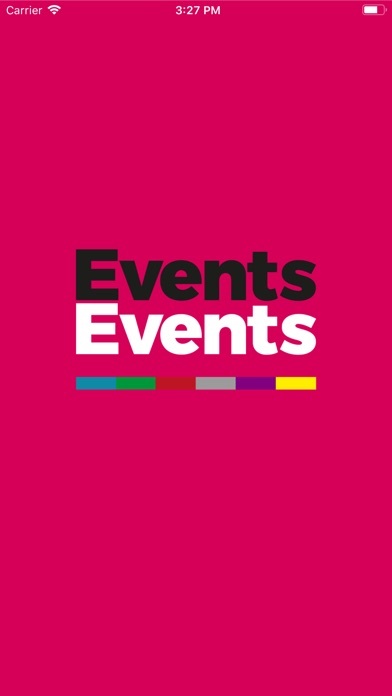 Events-Events is five concurrent summits – and one closed-door forum – taking place on 29 January 2019. There are high-powered plenary keynotes followed by distinct agendas for every discipline of event professional : the Conference Summit; Event Marketing Summit; Awards Summit; Association Summit, Venue Summit and the invitation-only Leaders Forum.